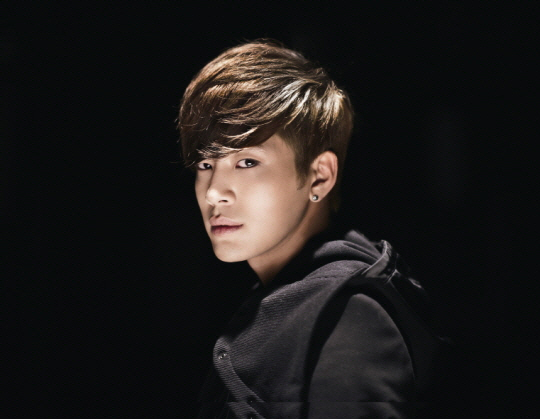 Se7en has revealed that he will be officially wrapping up his Korean activities this week! His performance on the March 25th episode of SBS‘s ‘Inkigayo‘ will be his last, as he’ll be concluding a few months’ worth of successful promotions. His comeback lived up to expectations and more, especially with it being a collaboration between YG Entertainment and JYP Entertainment. Not only did he sweep the charts, but he also won on music programs, ranking on iTunes and in the top five on the Billboard chart. Starting April, he’ll be promoting all over Asia in Japan, China, Singapore, and other locations.